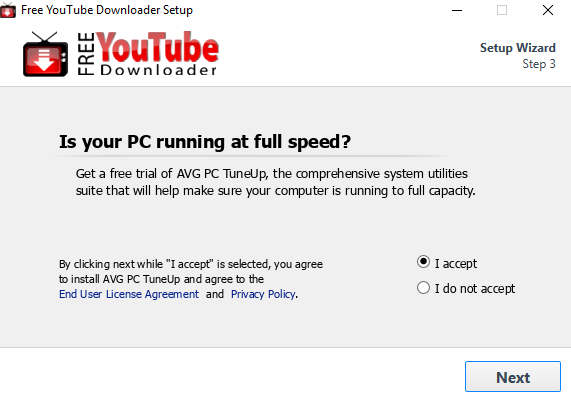 Video downloading is a frequent task performed by PC users. 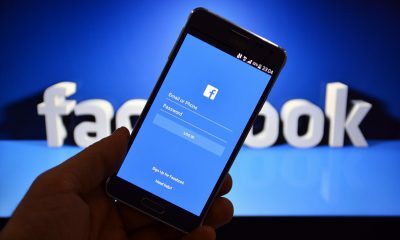 There are many reasons people download videos: some want to back up a favorite clip, others want to upload videos for watching on various devices and so on. If you search for “video downloader” in a search engine, you’ll surely get thousands of results. And the truth is that the first 20-30 results are the most likely to provide you the tool you need to do the job. And isn’t that what really matters? On the one hand, yes, because the video you wanted is downloaded and the problem is solved. On the other hand, there’s more to a really good video downloader than just being able to grab clips. View the comparison results and the winner below. All the five tools on the list are free and ad-supported. 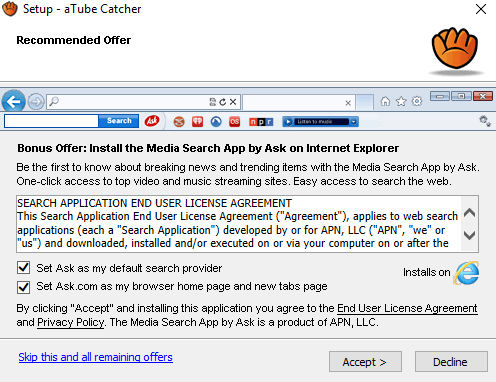 Free YouTube Downloader, Freemake Video Downloader, SaveFrom Download Helper, and aTubeCatcher contain advertising offers within the installation and KeepVid shows ads on the site. The reason behind advertising is clear: software developers need funds to maintain and update even the most unsophisticated software. If you don’t want to support the project, you may easily opt out. Just click “I do not accept” or uncheck all the advertising offers. 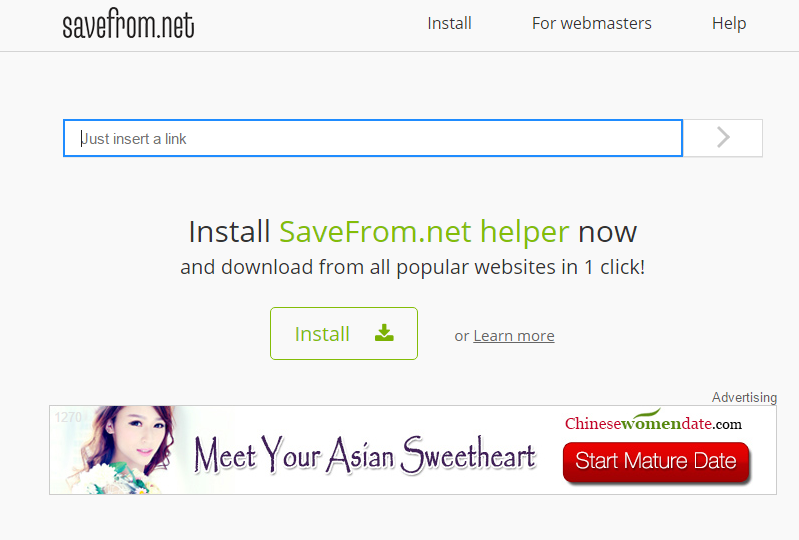 SaveFrom also recommends you install the Download Helper extension. So in all 5 instances there is some kind of installation process, either to your computer hard drive or to the browser. So all of the profiled tools in the same ready-to-use position. It’s hard to judge. Still, we think that images speak louder than words. Lets’ have a look at the 5 interfaces. For most users, it’s a pleasure to see the minimalist approach to interface development, since no one has the time or desire to puzzle out pseudo-important buttons, menus, links, or icons. As such the Freemake Video Downloader, Free YTD Downloader, and SaveFrom interfaces seem to be the clearest, most logical, and most self-explanatory. As for visual appeal (I think you’ll agree with me ;)), Freemake Video Downloader has no equal on the above list. Freemake Video Downloader seems to be the leader for the number of supported sites. Next comes KeepVid and SaveFrom. In order not to sound proofless, I chose three different videos and measured the time needed to download them as-is. As the results show, almost all tools are pretty fast when it comes to downloading short videos (1-3 minutes). Still, if you want to rip long movies, online shows or full episodes you’re better off choosing Freemake Video Downloader, as it proves itself to be the speediest video downloader. Next comes aTube Catcher and SaveFrom tools. 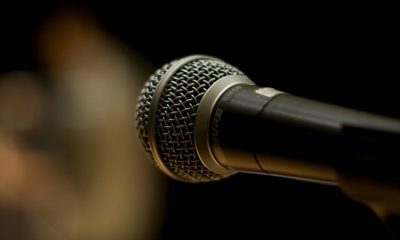 Sometimes it’s necessary to convert an online video to a specific format or resolution in order to make it playable on a mobile phone, DVD player or music gadget. As such we can’t do without re-encoding. So let’s explore output video/audio formats and supported devices offered by the downloaders under analysis. 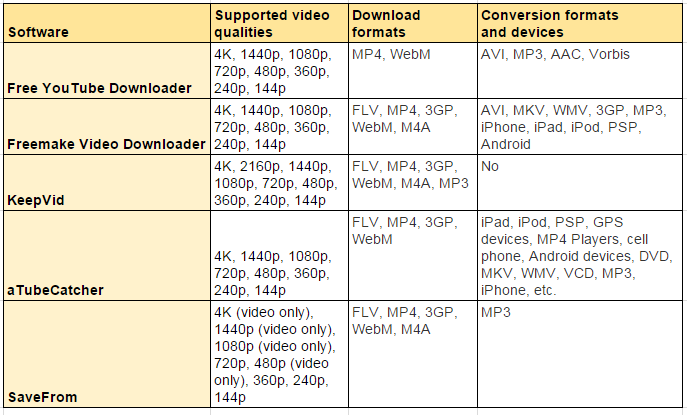 As you can see, the majority of the video downloaders here support all possible online video qualities: from 4K to 144p. 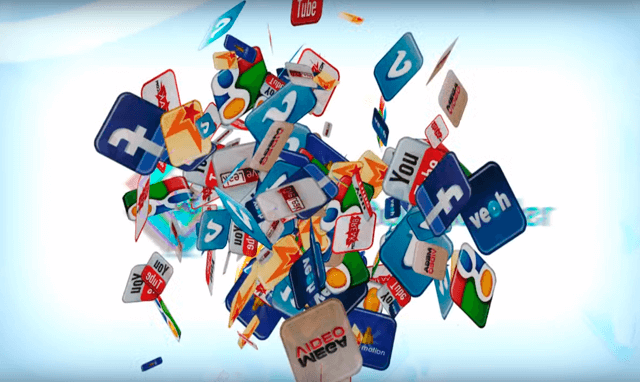 But while almost all the tools do both video downloading and conversion, Freemake Video Downloader, and aTubeCatcher provide more output options. 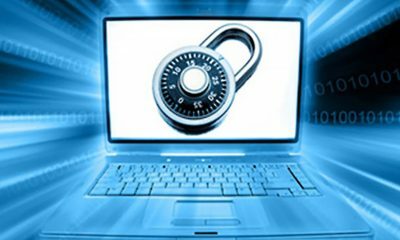 YouTube and other sites often change their video hosting algorithms in order to prevent video downloading. So from time to time almost all video downloaders stop working. In such cases, it may take up to several weeks for developers to notice and fix the problem. SEE ALSO: YouTube to MP3 not Working? The Freemake Video Downloader developers seem to be the most responsive to this problem. They claim that any video download issues are fixed within 24 hours. 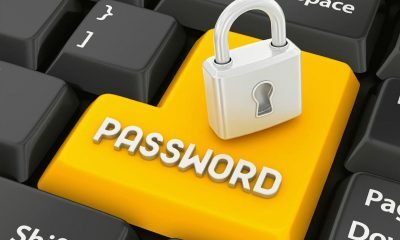 They collect user tickets on their support portal and Facebook fan page and technical support is totally free. Plus, on the Freemake website there’s a large section of how-to’s and FAQs. Each program has its upside. 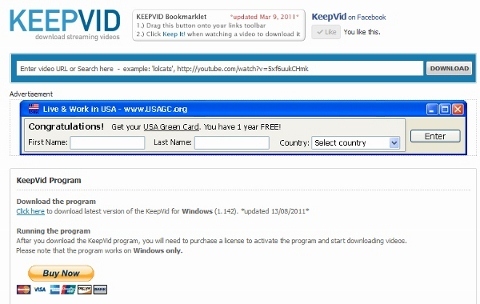 For example KeepVid and SaveFrom let you download videos without installing anything to your PC and aTubeCatcher offers dozens of output video options. Still, the comparison results show that Freemake Video Downloader is the undisputed leader of the pack with all the necessary download options, an intuitive interface and the ability to rip videos faster than all the other tools.